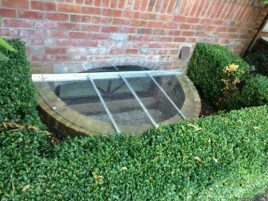 Our Semicircle Window Well Covers come in a variety of styles for you to choose from: 100% Rust-Free Aluminum, Sloped Crystal-Clear Polycarbonate and Flat Crystal-Clear Polycarbonate. 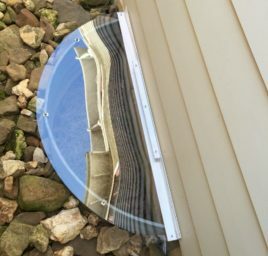 We custom make each and every window well cover we produce to get an exact fit to YOUR semicircular window well. 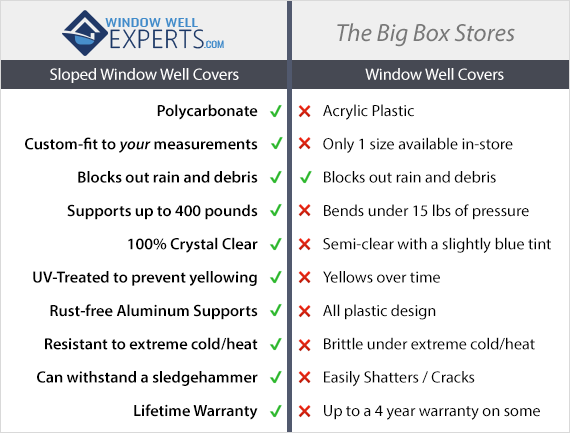 Don’t settle for the 2 sizes of cheap acrylic covers in the big-box-store. 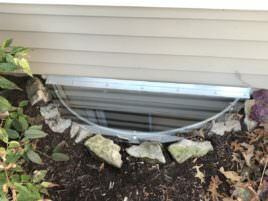 No matter how little or how large your semicircular window well is, we can create a custom cover to fit it perfectly. 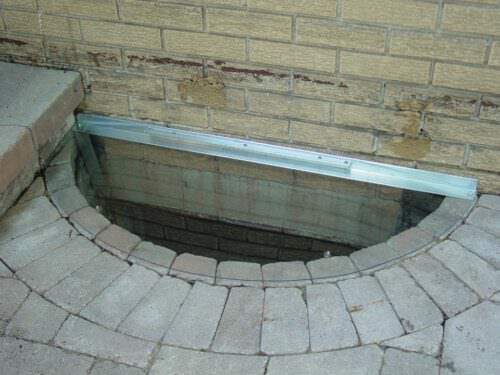 Since all of our covers are custom, we need your measurements to give you an accurate quote… click here to start our simple free quote process! The measurement process was easier than I expected. Loved that they can also refine based on a picture that you send.